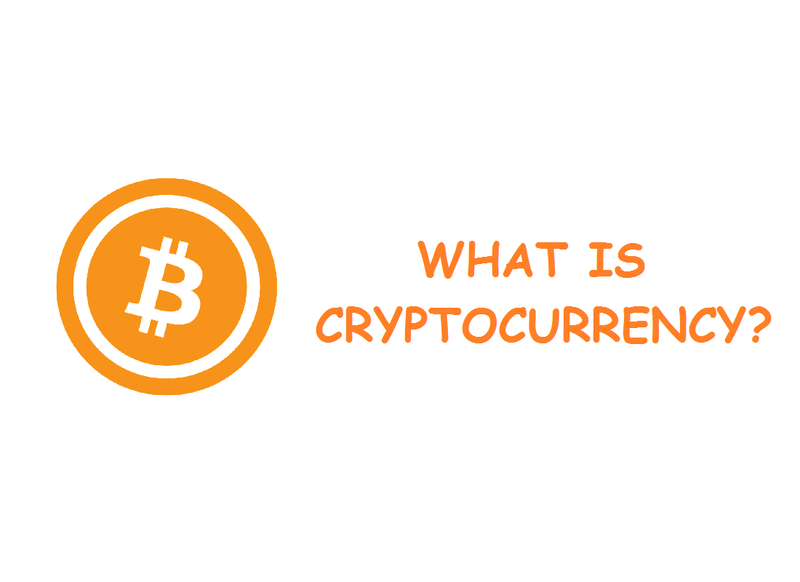 By definition it is a digital currency in which encryption techniques are used to regulate the generation of units of currency and verify the transfer of funds, operating independently of a central bank. It is a digital asset designed to work as a medium of exchange using cryptography to secure the transactions and to control the creation of additional units of the currency. Bitcoin is a cryptocurrency or a payment system designed by a group of unidentified programmers by the name of Satoshi Nakamoto. It was introduced on 31st October 2008 and released as open source software in 2009.The transactions in this system take place directly from user to user and are verified by network nodes and recorded in a public distributed ledger called black chain. Iris- a platform that creates authenticated digital identities. Hera- an application to secure cryptocurrencies with a secured database. Zcash is an open-source cryptocurrency developed by the Zcash electric coin company. that offers privacy and selective transparency of transactions. Zcash payments are published on a public blockchain, but the sender, recipient, and amount of a transaction remain private.The Zcash trade symbol, ZEC, is not an official ISO 4217.